Pete Chestna has more than 25 years of experience developing software and leading development teams and has been granted three patents. Pete has been developing web applications since 1996, including one of the first applications to be delivered through a web interface. He led his current company from Waterfall to Agile, and finally to DevOps, in addition to taking the company from a monolithic architecture to one based on microservices. Since 2006, Pete has been a leader in the Application Security (AppSec) space and has consulted with some of the world’s largest companies on their AppSec programs. 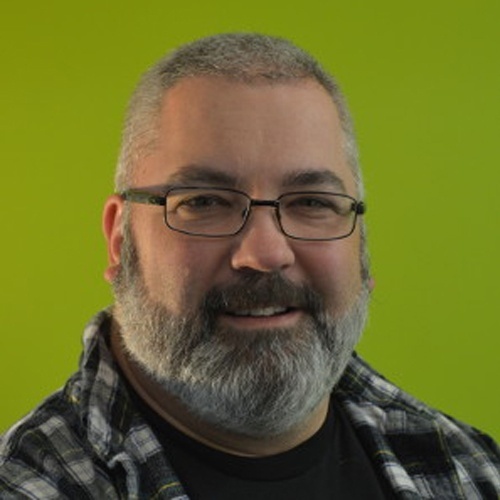 In addition to his role as a contributing editor at DevOps.com and SecurityBoulevard.com, he now shares his experience by speaking internationally at both security and developer conferences on the topics of AppSec, Agile and DevSecOps. Buy him a whisk(e)y and he’ll tell you all about it. In the move to Agile, devs shifted testing left. Benefits include lower schedule risk, higher confidence and velocity. Devs have gotten better at writing functional code with less found late in the cycle. Can we get the same benefits with security? Absolutely! Let’s make shift happen.